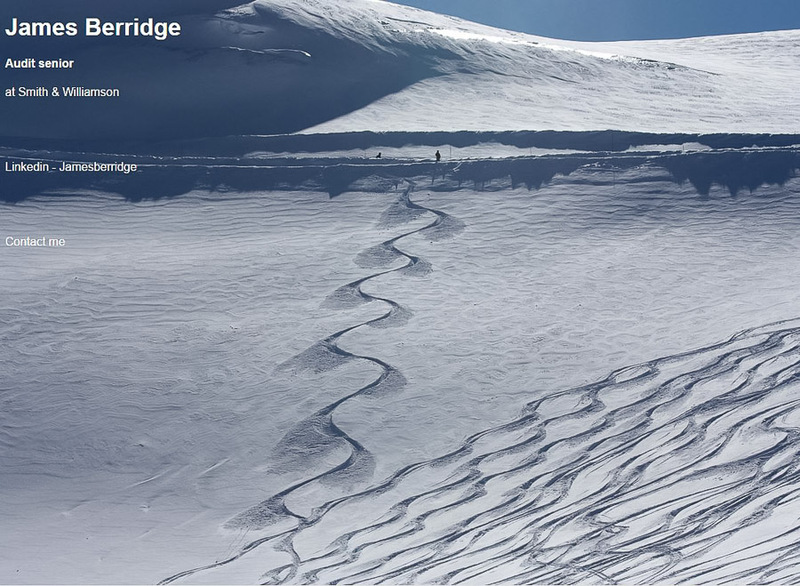 A website that has one purpose, to appear near the top of Google if you search for my name! 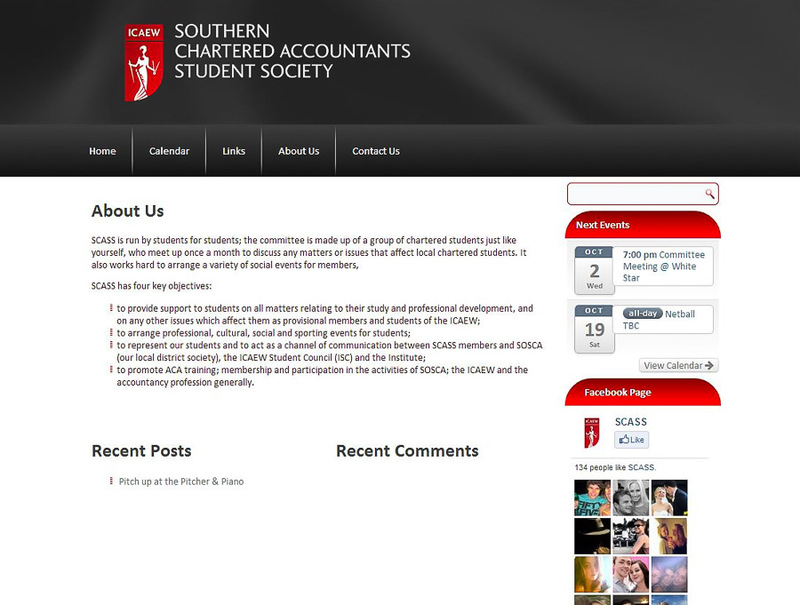 Short for Southern Chartered Accountants’ Student Society, the committee organise social events for trainee Chartered Accountants. These can include educational/informative events such as guest speakers or stress management courses; sports eg 5-a-side football and entertainment with wine tasting, a casino night and the annual ball. 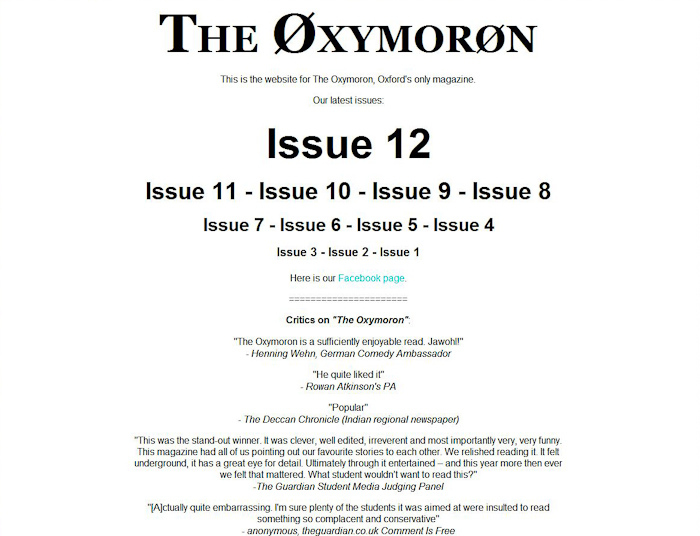 The Oxymoron is a satirical publication, published in every JCR in Oxford University. It is written, edited and produced solely by Oxford undergraduates, and has a circulation of 2,500 copies per issue. Tech: Pure 100% HTML and CSS! All validated HTML - CSS. 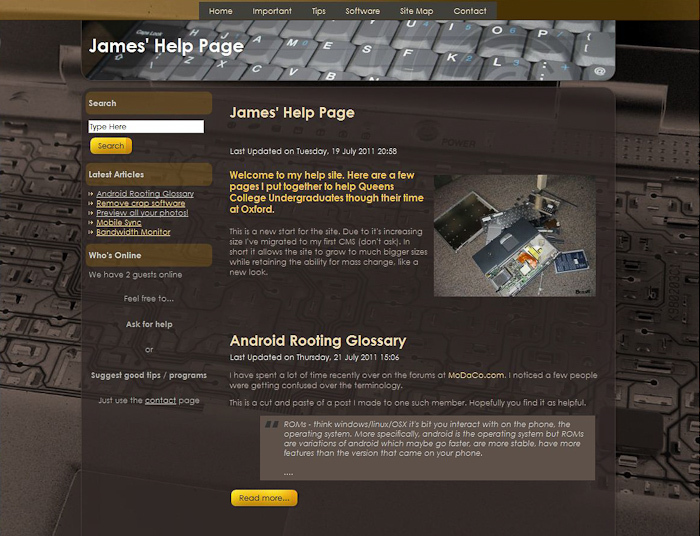 Made to assist members of the Queen's College JCR with their computer problems and as a source of non-essential advice. This website has since been taken offline. Tech: Joomla CMS with customised theme. 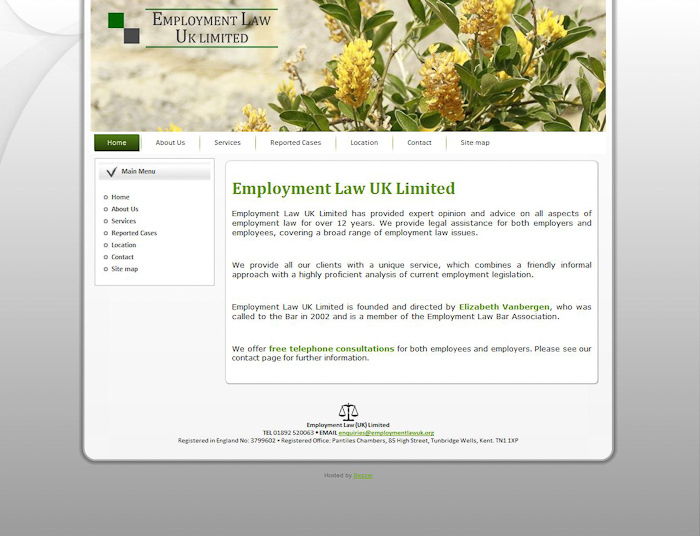 Employment Law UK Limited has provided expert opinion and advice on all aspects of employment law for over 10 years. They provide legal assistance for both employers and employees, covering a broad range of employment law issues. The website was then redesigned by a professional many years later. Tech: Joomla CMS with a custom template. Allows for HTML illiterate website editing. 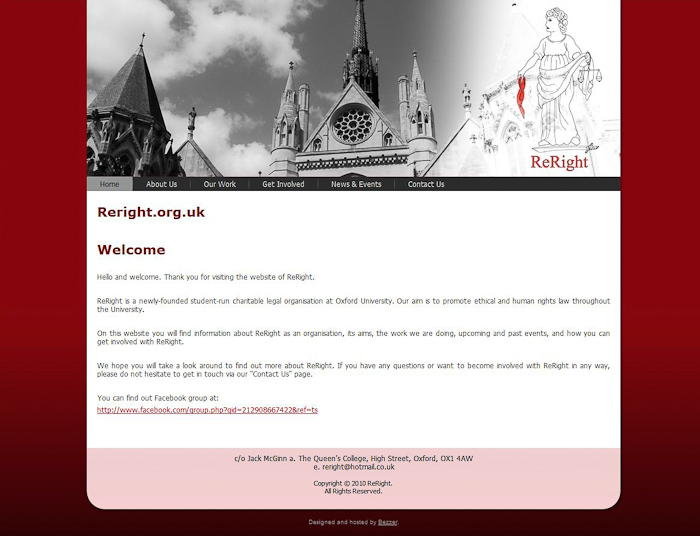 Made for ReRight, a newly-founded student-run charitable legal organisation at Oxford University. Whose aim is to promote ethical and human rights law throughout the University. The website has since been taken offline. Tech: Joomla CMS with a custom template. Allows for HTML illiterate website editing (training provided). 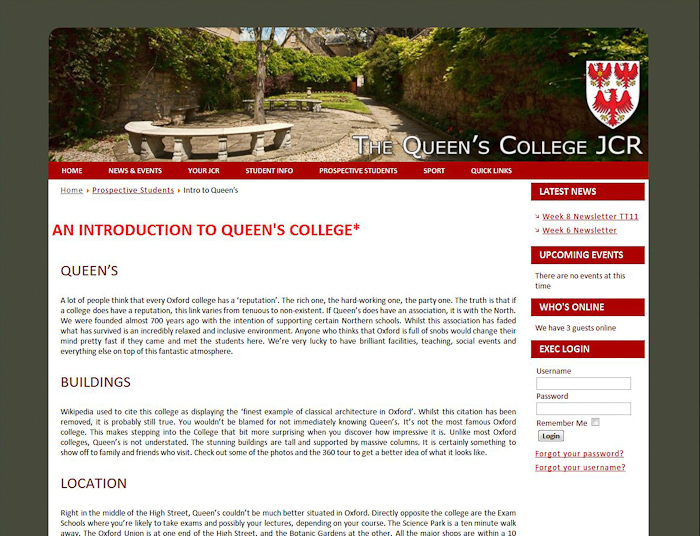 Website for the undergraduates at Queen's College, Oxford. Their old site used an awful CMS and the design was very ropey. Even for me, was a huge pain to update! I decided with the help of the President-elect to rebuild from scratch. NB: The site has had a major update since I was involved so I cannot claim any responsibility for the latest incarnation. Embarrassingly, these are the most popular pages on bezzer.co.uk. It was an old history project from school which went online in September 2000! Since then it's become less visually impressive as non-essential graphics have been axed to save space and speed up the site. In addition many of the original links have been removed as they no longer exist or the landing pages have changed significantly. Still it's just what the school project's ordered! Although this school project went online almost a year later it actually predates the armada project. Again, over the years of tight web space restrictions non-essential graphics were axed.